The work of artist and writer Ganzeer can be found at ganzeer.com, thesolargrid.net, and timesnewhuman.com. You can sign up for his newsletter at restrictedfrequency.com and follow his YouTube channel, Ganzeer Says. 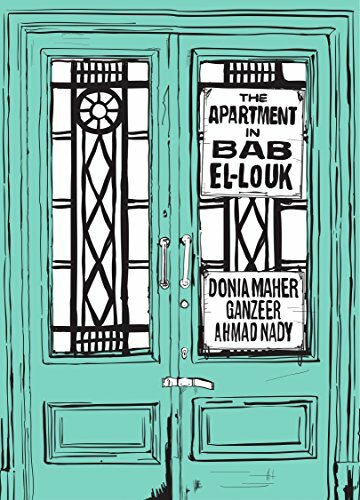 The first four chapters of The Solar Grid are available for download at thesolargrid.net, and his earlier collaboration, The Apartment at Bab El-Louk (written by Donia Maher, co-illustrated by Ahmed Nady, translated by Elisabeth Jaquette), is available from Darf Publishers and online. 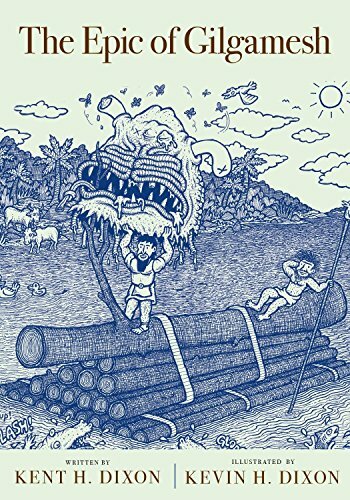 The new Epic of Gilgamesh graphic novel was translated by Kent Dixon and illustrated by Kevin Dixon. 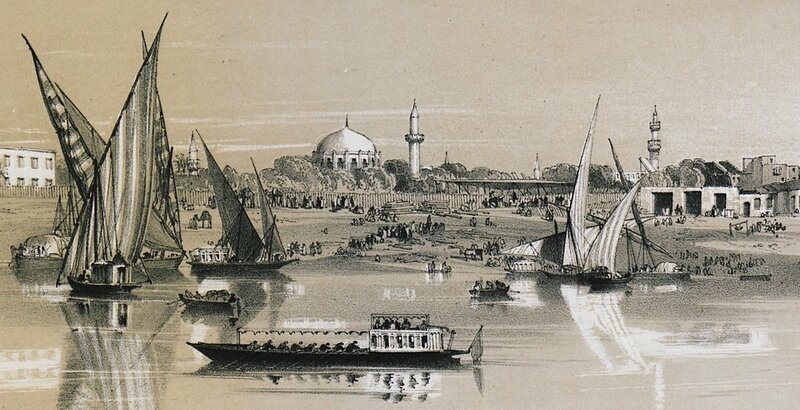 The Rusumat comix platform, featuring works in Arabic and in English, is at rusumat.co.